Jan Lisiecki will tour with the Orpheus Chamber Orchestra this autumn. The tour is an extension of their dates in May and comes on the heels of the success of the recent Deutsche Grammophon release Mendelssohn which featured Lisiecki performing the two Mendelssohn piano concertos with Orpheus. 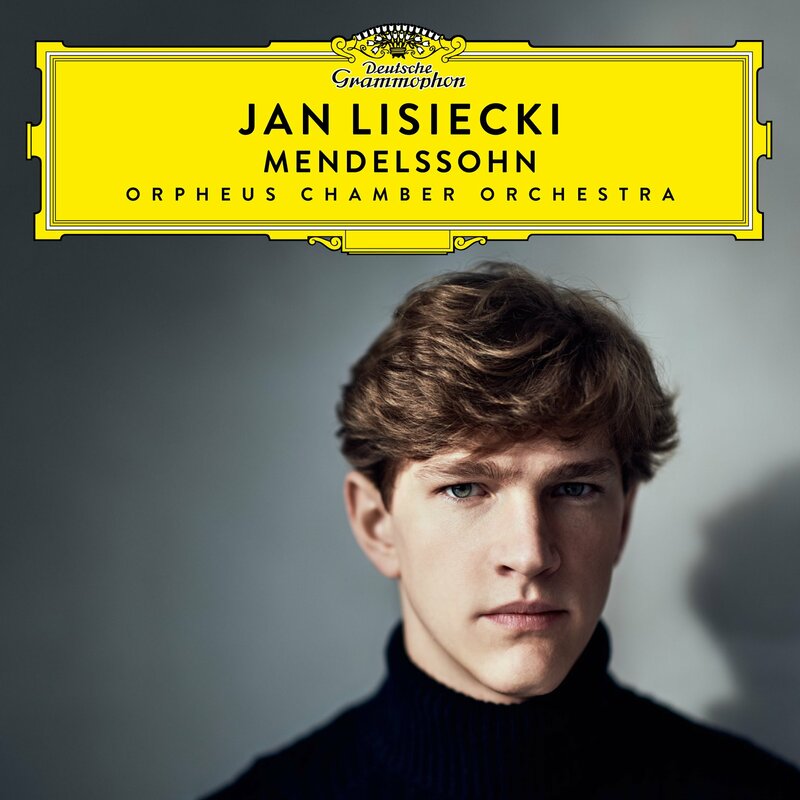 On the album, Lisiecki also plays a selection of Mendlessohn’s solo piano works. Grammophon Magazine called the performance one which “sparkles and shines” in an “effortless rapport” between soloist and orchestra. The tour will include two performances at the Elbphilharmonie in Hamburg, the Kuppelsaal in Hannover, the Tonhalle Düsseldorf, and finally a performance at the Philharmonie in Berlin. They will also perform at the National Arts Centre in Ottawa, the Isabel Bader Performing Arts Center in Kingston, and two performances at the Vienna Konzerthaus. The programs will be centered on Lisiecki’s performances of Mendelssohn’s Piano Concertos. He will play both concerti in Hannover and Hamburg, and play the first concerto in Berlin. The Orchestra will also play Beethoven, Mendelssohn Symphony No. 4, and a new work by American composer Jesse Montgomery. The Montgomery work, Records from a Vanishing City is an Orpheus Commission and will also be featured on their Carnegie Hall performance together on September 26, 2019.